NOT TO BE MISSED: The Merseyside and Warrington Science Learning Partnership Launch Event! If you work in STEM education, this event is A MUST! The Merseyside and Warrington Science Learning Partnership launch event takes place on the 7th of March 2017. 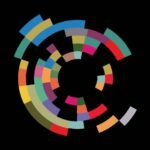 The event provides an opportunity to learn more about the work of the Science Learning Partnership and All About STEM, and an opportunity to consider science CPD needs. 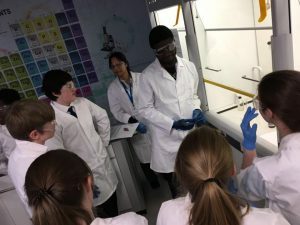 The event will be of interest to teachers of Science across all Key Stages, as well as those with an oversight of the curriculum, or responsible for staff development in schools or colleges. 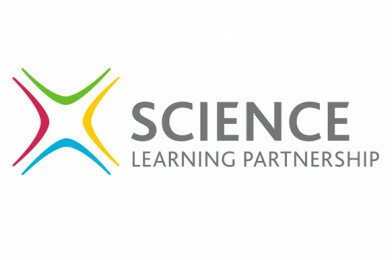 Science Learning Partnerships (SLPs) are supported and funded by STEM Learning. They combine local expertise in teaching and learning in science, facilitating CPD, and providing school-to-school support. They are led by local teaching school alliances, schools and colleges with excellence in science, higher education institutions, and other local partners with cutting-edge expertise in science. 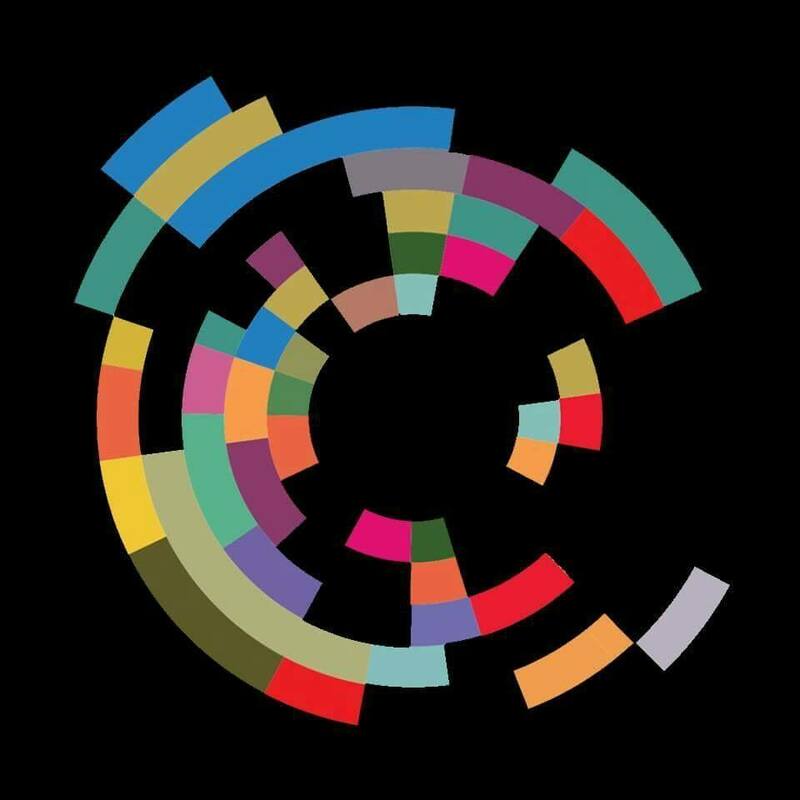 There are 50 Science Learning Partnerships across the country running courses and events for local primary, secondary and post-16 schools and colleges and their aim is to provide the best continuing professional development (CPD) for science teachers and technicians in response to local needs. They recognise the demand on Science teachers and in turn, this programme is specifically designed to support staff. Working with high calibre partners, their expert professional development team is ready to help teachers provide the very best science education for their students. All About STEM work on numerous different projects to bring exciting Science, Technology, Engineering and Mathematics to schools across the region, linking them with business, industry & expert volunteers to inspire the next generation of STEM specialists. All of their events focus on fun, hands-on, interactive learning to encourage STEM and educate on STEM careers. 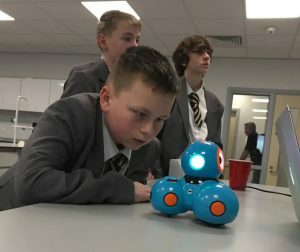 As part of their work they have ran The Big Bang North West for the last four years, they manage the STEM Ambassador STEM Hub for Cheshire and Merseyside on behalf of STEM Learning and co-manage the Enterprise Adviser Network in the Liverpool City Region for The Careers & Enterprise Company. They have regular contact and interaction with schools and colleges across the region through their events and outreach, they promote careers and supply amazing STEM Ambassadors for enrichment. They also induct STEM Ambassadors via their training programme so those working in STEM can visit local schools and inspire students. This is a fantastic opportunity for staff to meet with their Science Learning Partnership and All About STEM, discuss working together and discover more about science CPD!